Apple’s agenda has been to stay focused on its cash cow: the iPhone. 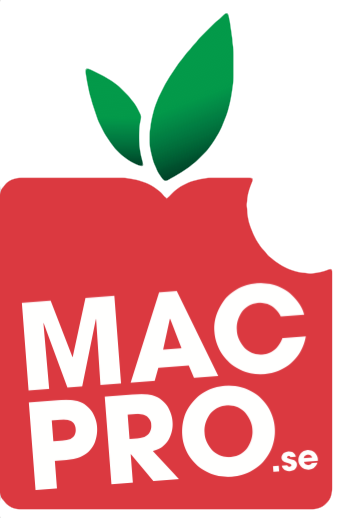 As a result it has quietly mothballed some amazing products and technologies along the way, seriously impaired the economics of commercial software sales, and neglected macOS in their efforts to homogenize it with iOS. This eight year old machine is a beast. It is everything that I have been missing. It embodies the zenith of industrial hardware design. It is literally bristling with ports, has four internal drive bays, and can support TWO of the most cutting edge graphics cards available on the market today. I’m ditching my 5k iMac. I’d forgotten what a great experience working with real big iron could be. The only thing I’m missing is Continuity, and I can sure as hell live without that. 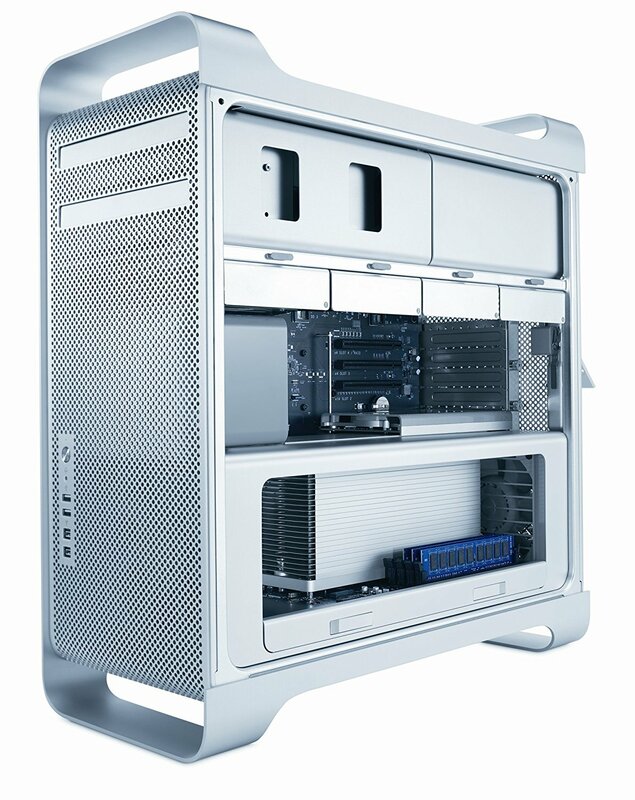 Det är inte helt lätt att hitta en Mac Pro från 2009 eller senare men de är baskemig värda varenda öre.